I booked from Canada, driver was already waiting at airport. Very co-operative drivers. Good service will surely choose for return. Thank you for great service. Will use again. 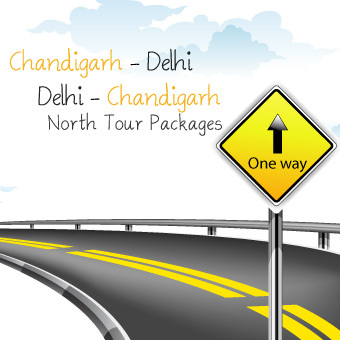 Best One way taxi service for Chandigarh, Delhi, Shimla. 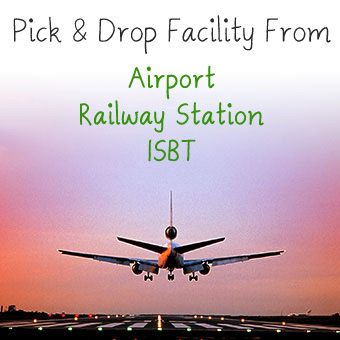 Airport, ISBT, Railway station Pick and Drop. Cost Effective, Reliable, In time pick-up. As one of the best service provider we are engaged in providing better service to our clients. we are engaged in providing better service to our clients. 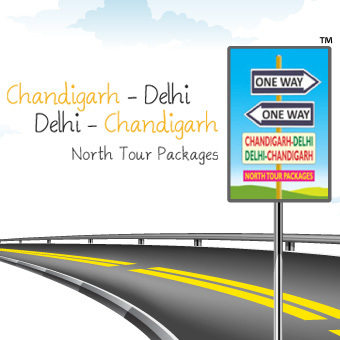 Attractive North India Tour and Travel Service. Sight Seeing, Custom Tours, Food and Stay. Unbelievable Prices, Unlimited Fun for sure. 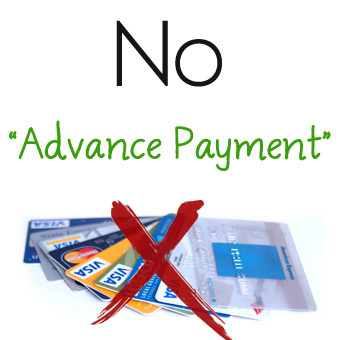 Short notice booking would require prior call confirmation. I understand and will call for confirmation.